OpenStack Summit Boston is less than two weeks away, and the excitement is growing here at Trilio! Not only will the conference take place right in our backyard, downtown Boston, but also, several of our team members are presenting at the conference. Murali Balcha, Trilio’s co-founder and CTO, will present “Tapping into the Strength of the Hybrid Cloud” on Tuesday, May 9, 2016 at 4:40pm. In this session, Murali will share his insights into when it makes sense for a business to consider a hybrid approach to data protection. 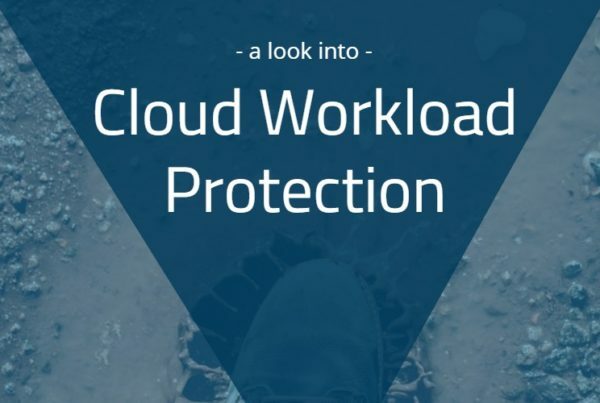 He’ll explore the many use cases for the hybrid cloud, including storage capacity, archiving, and best use of resource consumption along with how to get started with hybrid clouds and how to set your business up for long term success. Murali will also highlight the tools and technologies available to aid in a hybrid cloud journey. 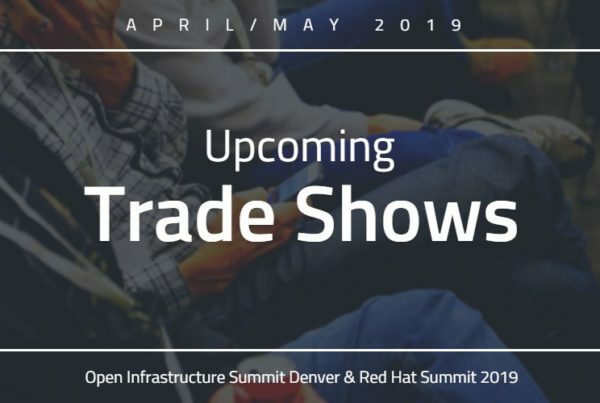 Murali will give a sneak peek of Trilio’s forthcoming hybrid cloud offering on May 10th at 11:25am and Billy Field, Director of Cloud Architecture, will present a demo of TrilioVault for OpenStack Cloud on May 9th at 2:20pm. In addition, we have a booth on the show floor, so come by D8 and visit the team. 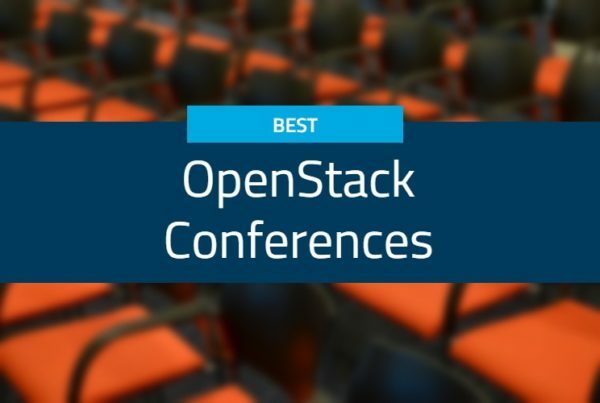 We hope to see you at OpenStack Summit!